Justin Timberlake‘s noticeable absence from ‘NSYNC‘s appearance at Coachella didn’t have anything to do with bad blood … he just couldn’t find time to rehearse with his old bandmates. 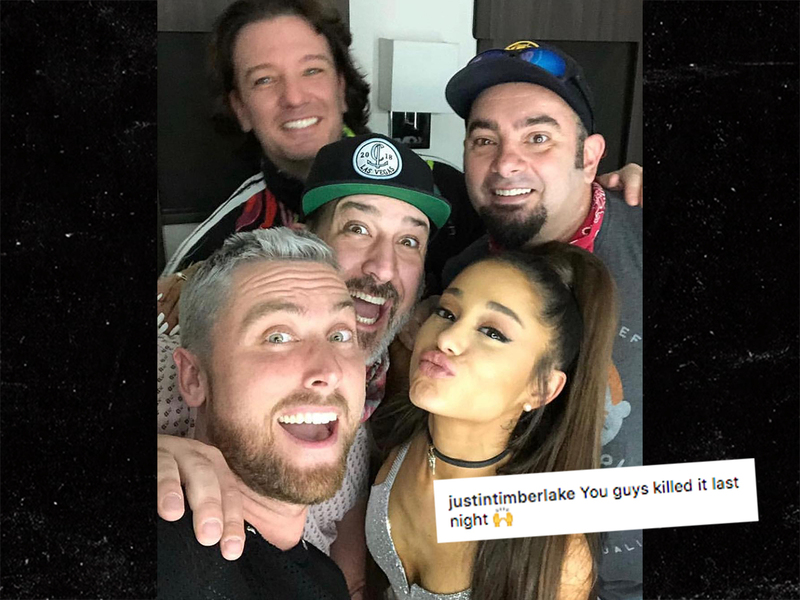 Sources with knowledge tell TMZ … Justin was approached along with the other members of ‘NSYNC to do the surprise collab with Ariana Grande﻿, but he ultimately said no because he was finishing up his rescheduled world tour. We’re told JT considered signing on and thought the idea was really cool … but he just couldn’t get his schedule lined up for rehearsals with Lance Bass, Joey Fatone, Chris Kirkpatrick and JC Chasez. Talented as Justin is … he couldn’t just show up off the street. Sounds like he got wind of the performance, though … Monday morning, he gave Ariana and the guys a shout-out. We know what you’re thinking … a couple years ago it seemed impossible JT would EVER perform with ‘NSYNC again — things got kinda nasty between them. But, pump your brakes … a full-on tour is still a long shot, at best. 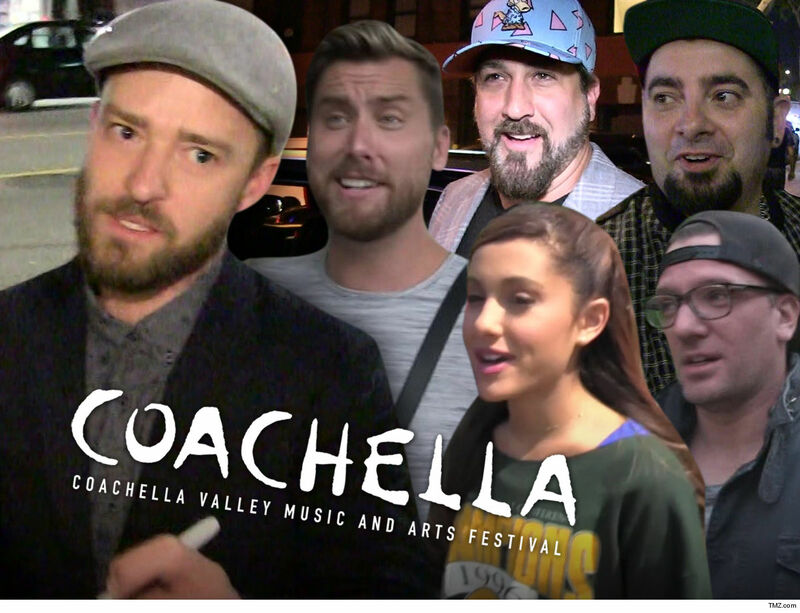 Coachella was a one-off special event, and we’re told that’s why Justin even considered it.